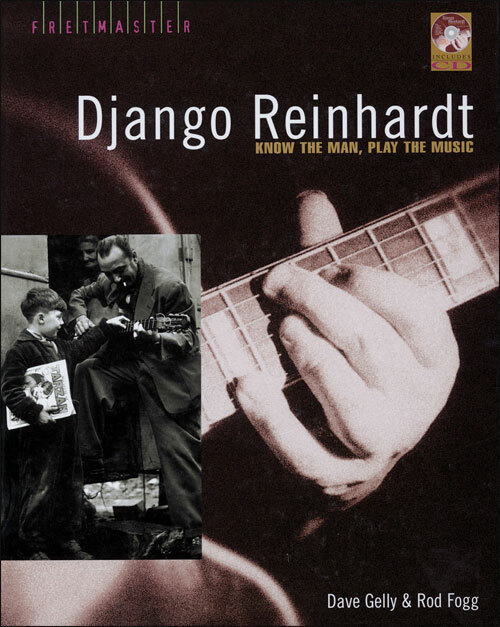 The music of Django Reinhardt is as important today as it has ever been. 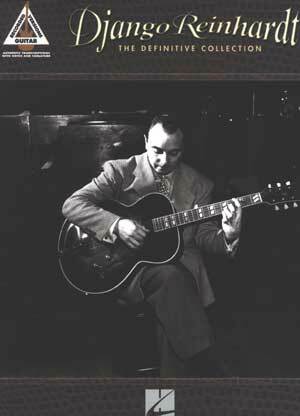 Blending jazz and gypsy influences, his exuberant solos and incisive rhythm playing have fascinated – and tantalized – guitarists for half a century. 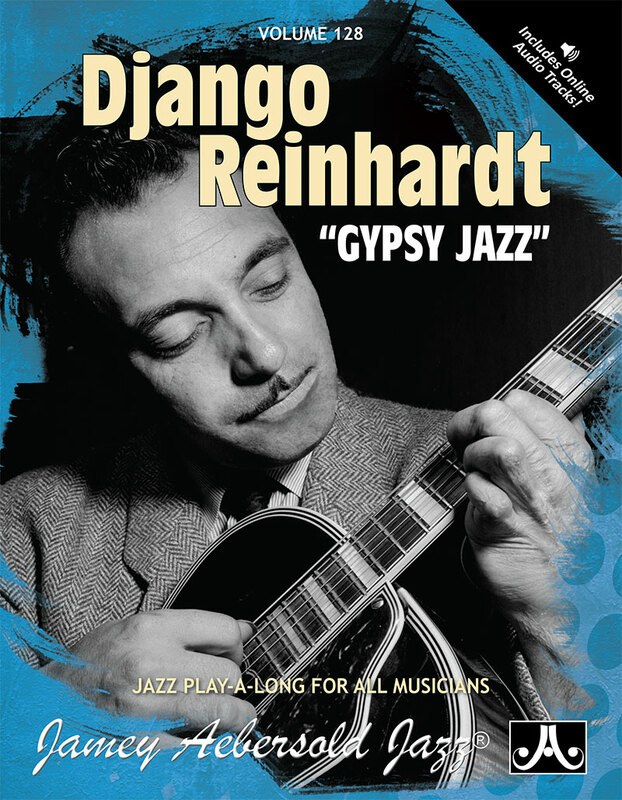 In this book, leading jazz writer Dave Gelly considers Django's life and recordings and explains exactly why he sounded the way he did. 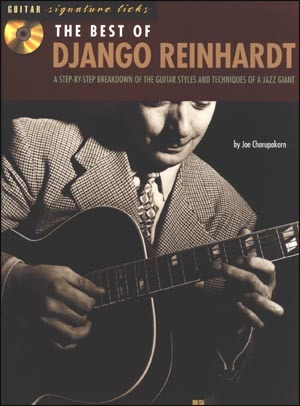 Meanwhile, guitarist and teacher Rod Fogg shows you how you can achieve that sound yourself, with the help of detailed transcriptions of six of Django's most celebrated and exciting numbers. Includes CD wth all six numbers accurately recorded from the transcriptions for you to follow along.